Staff and Faculty has raised $ 2,475 from 56 gifts! For SLU Giving Day this year, we are asking staff and faculty members to bring items for the Billiken Bounty Student Food Pantry. Items that are most needed currently are listed below, but any non-perishables or unopened travel size toiletries will be accepted. We will have drop-off points at all three campuses today. Busch Student Center North Lobby: 10 a.m. - 3 p.m.
Education Union Lobby: 11 a.m. - 1 p.m.
Scott Hall 11th Floor: 11 a.m. - 1 p.m. If you forget to bring in items and would still like to make a gift to the Billiken Bounty Student Food Pantry, you can make a financial contribution through this page. Any gift made on SLU Giving Day will also count toward the Faculty and Staff Drive for Accelerating Excellence: The Campaign for Saint Louis University. As we near the end of the drive, we have currently raised $10,347,222 of our $10.5 million dollar goal. 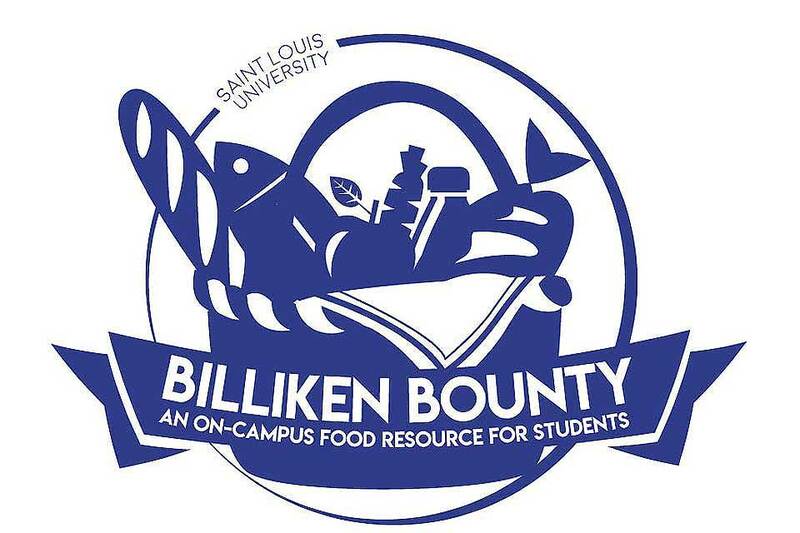 The mission of the Billiken Bounty Student Food Pantry is to provide a sustainable on-campus resource to help alleviate food insecurity among SLU students and, by doing so, contributing to SLU’s mission of serving humanity. The pantry provides a safe place where students can choose from a variety of healthy foods; it also provides information and connections to other local and campus resources for personal and academic success.